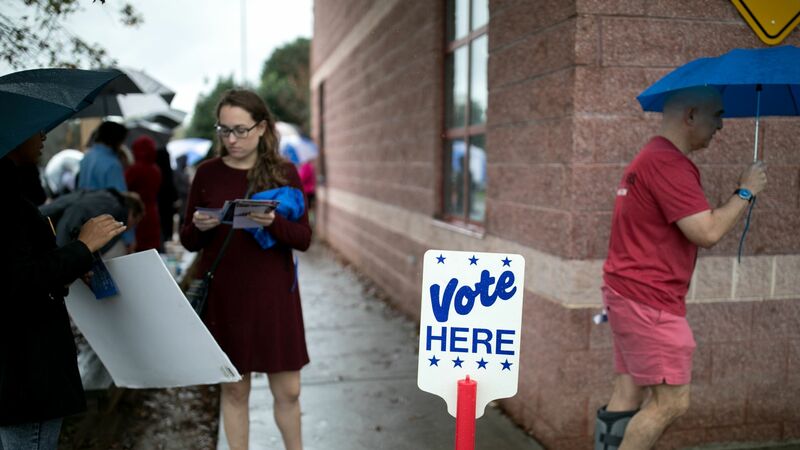 North Carolina's board of elections voted 7-2 Friday to continue investigating allegations of possible fraud involving absentee ballots in the state's 9th district congressional race, in which Republican Mark Harris beat Democrat Dan McCready by just 905 votes, the Washington Post reports. What's happening: In Bladen County, 19% of absentee ballots were requested by registered Republicans and 39% by unaffiliated voters, per the Charlotte Observer. Yet Harris, who lost the absentee ballot count by a lopsided margin in seven of the eight counties in the 9th district, won 61% of absentee ballots. A number of voters have submitted sworn affidavits to the election board claiming irregularities, including multiple accounts of a woman coming to their house and telling them she was collecting absentee ballots.